So, do you Pinterest? I started a few months ago. The first time I went on I was confused and overwhelmed and quickly left the site. But I couldn’t stop myself from returning. For one, I started seeing and hearing about Pinterest every where I turned. Two, I fell in love with all the images. I am a very visual person. 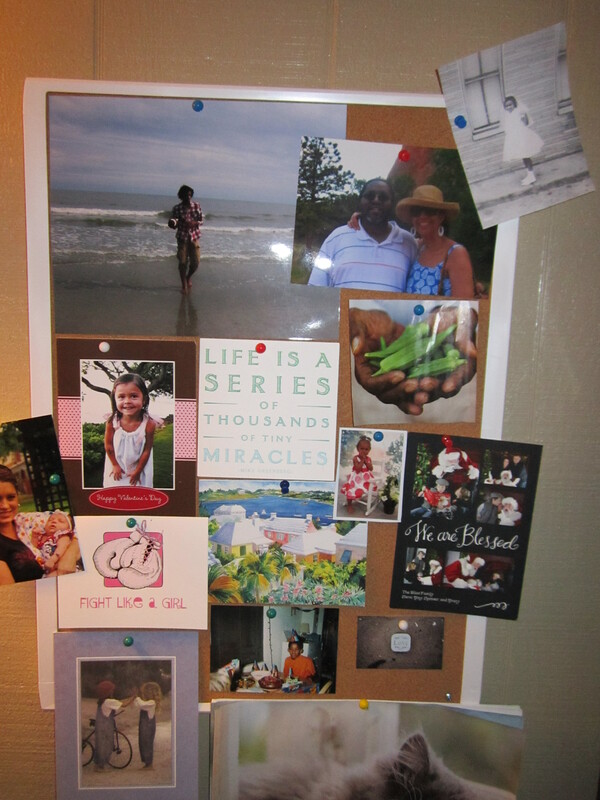 I’ve always loved having a bulletin board. I post cards, pretty things, pictures. It is an aesthetic board not a practical one. You won’t see to do lists on mine. I’ve made vision boards before. Cutting things from magazines that I want or strive to be. My Pinterest boards are purely to inspire me or are simply things I like to look at. How about you? Have you discovered Pinterest?